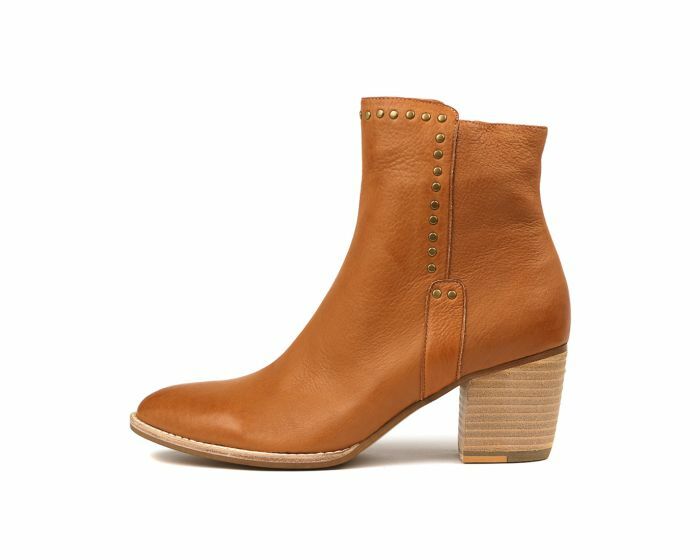 Django & Juliette master the art of transeasonal style with the timeless BRISTING ankle boots. 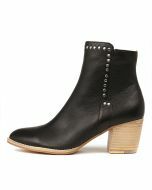 Crafted from luxuriously soft and supple leather, the ankle boots are detailed with a subtle smattering of studs and an easy to manage stacked heel. Wear them with everything from denim to maxi dresses for a decidedly boho-luxe look.